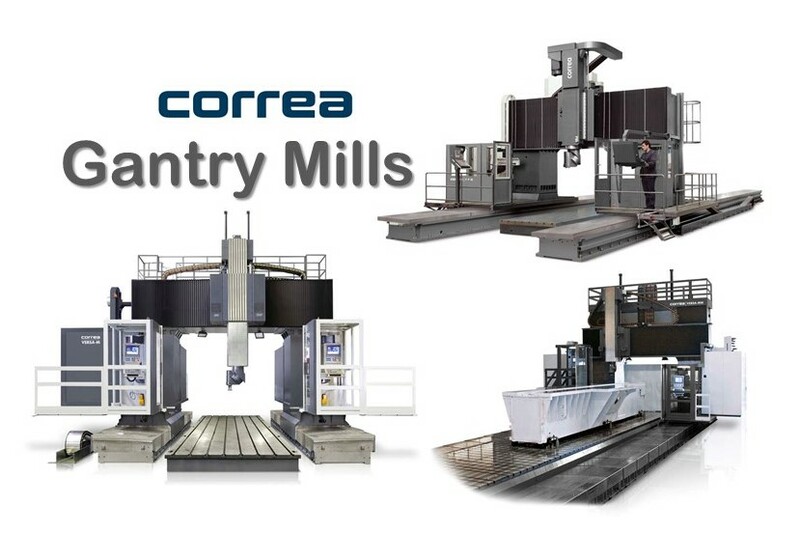 Correa - Koch Machine Tool Co.
Correa builds gantry type milling machines with an extraordinary ruggedness, a great versatility and high precision in machining medium and large-sized parts. Thanks to its traveling gantry architecture and the wide choice of milling heads available as well as optional accessories, this machine provides an extreme versatility and efficiency necessary to cover a wide range of applications. 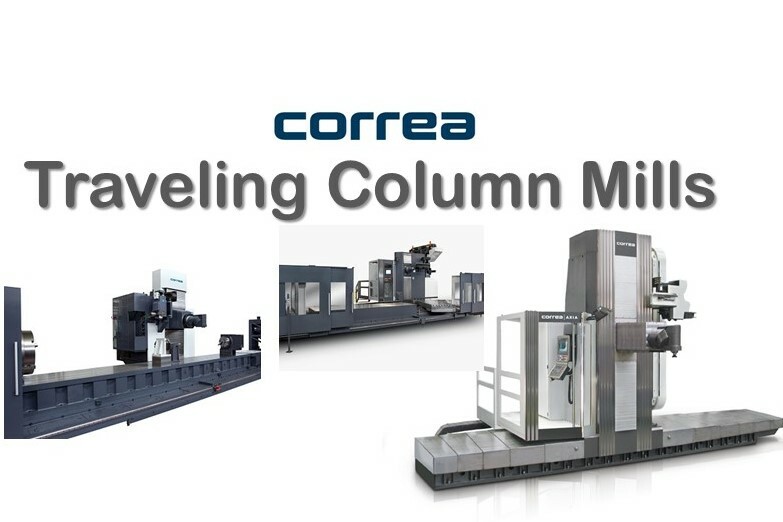 Correa builds a travelling column giving you the ultimate in work area flexibility and maintaining tremendous performance and chip removal. 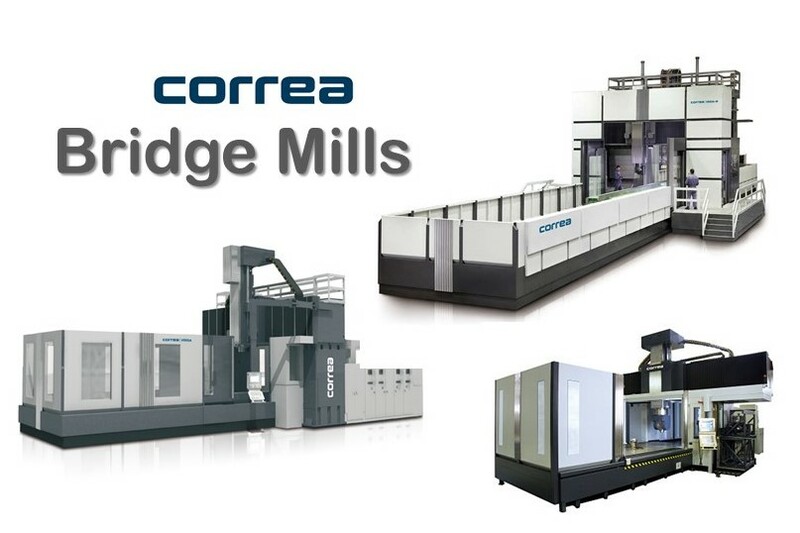 Correa builds high-performance bridge type milling machines with moving table and cross beam giving the structural design thermal stability. An ideal solution for high volume while keeping a high level of precision and chip removal. 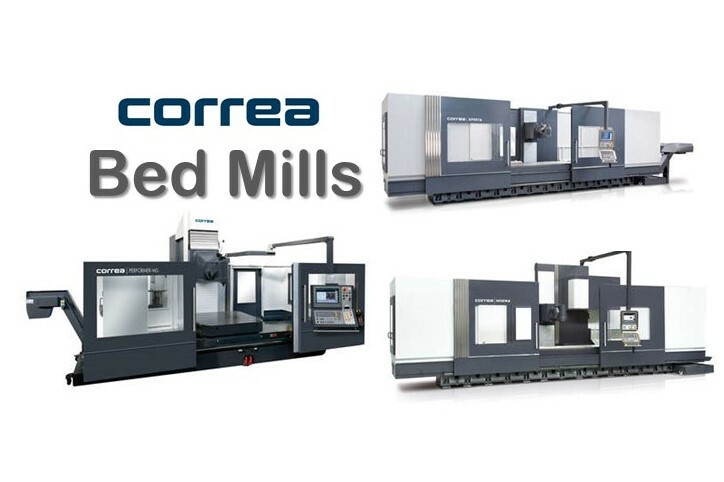 Correa bed mills are flexible machining centers, fully enclosed with chip containment. Rough machining to finishing in one set up.